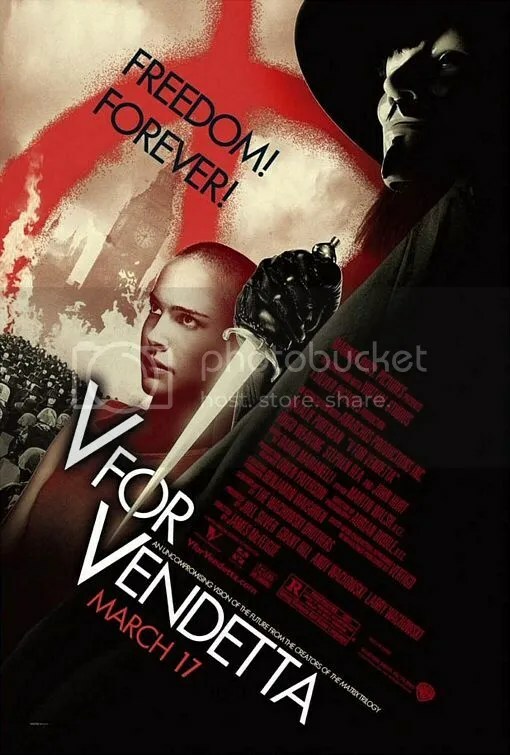 In a future Britain a terrorist known as V takes matters into his own hands to overthrow the government and get revenge on the people who tortured him. 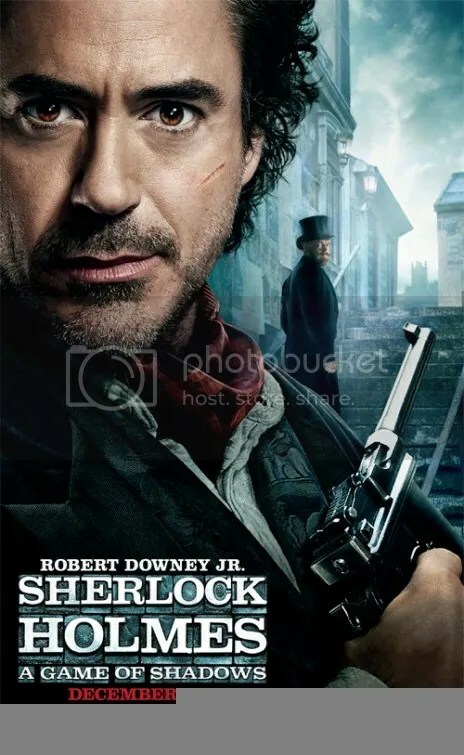 The second installment of Guy Ritchie’s Sherlock Holmes with Robert Downey Jr. in the lead role with Jude Law as his trusted friend Dr Watson. 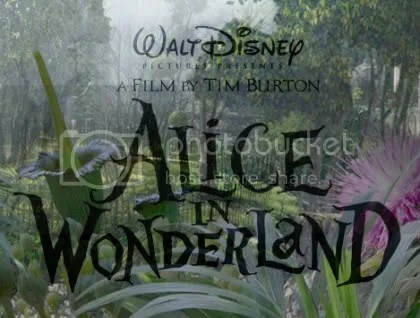 Alice in Wonderland (2010) Build Up! 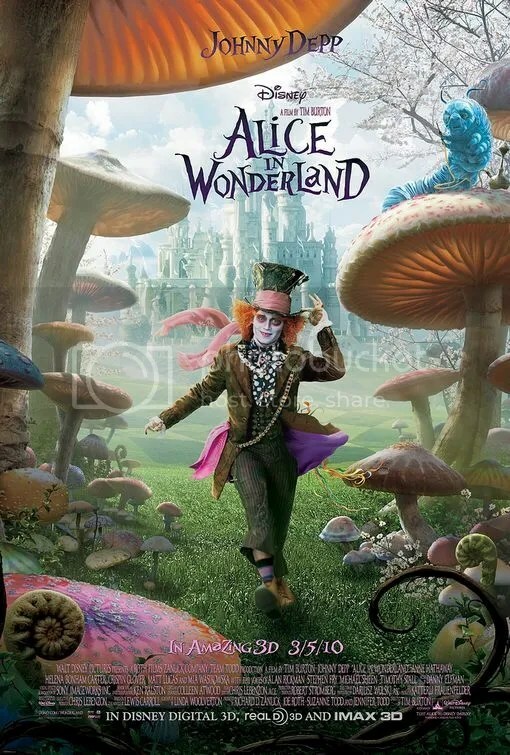 I have been looking forward to Alice in Wonderland since hearing that Tim Burton would be making the film. I love Tim Burton films as they are always very different to anything you have seen before. The film is due for release on Friday and I am very much hoping that I can get to see it on Friday. 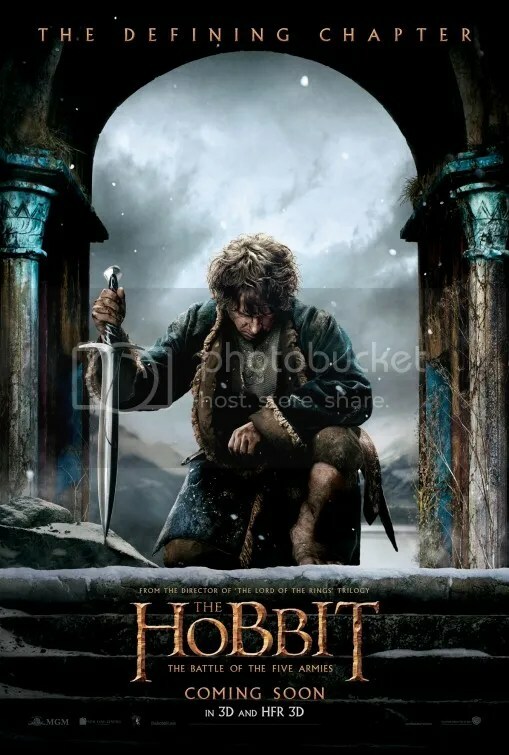 Earlier this week we had the Odeon cinema change announcing that they would not be showing the much anticipated film because Disney plan to release the DVD 12 weeks after the cinema release instead of the usual 17 weeks. I found this very strange that Odeon were willing to lose out on so much money by not showing the film and letting their usual customers got o other cinema chains. This didn’t really effect myself as I am a Cineworld customer. Cineworld is actually opening the film on a massive release with hundreds of screens across the country. Odeon changed their mind and decided to release the film this Friday. 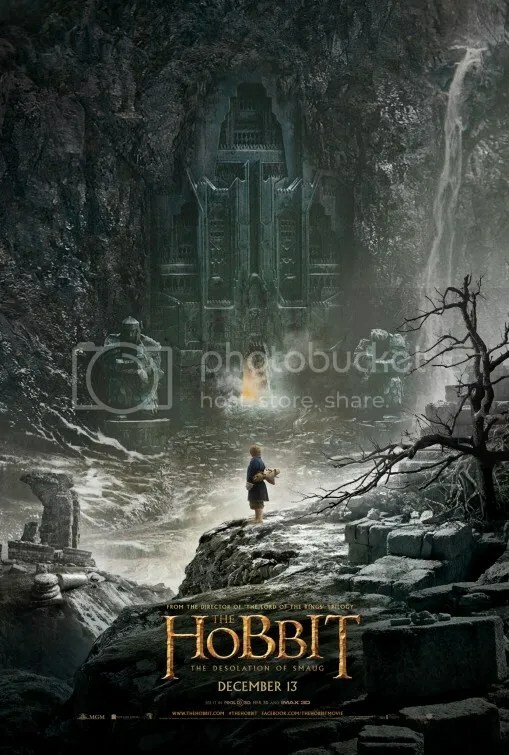 It really does look like its going to have a big box office taking.